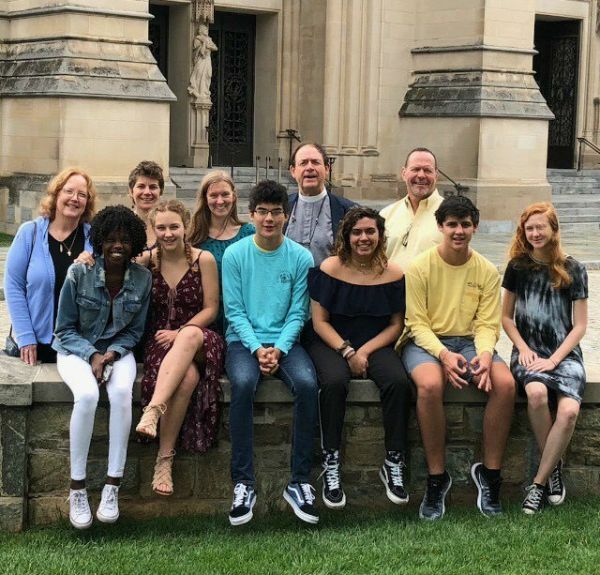 St. John’s Youth Ministry is a fun, vibrant community of young people in grades 6 through 12 who, along with their adult mentors, are learning to grow in Christ and to live out their faith through fellowship and mission. They are a diverse mix of young people from all neighborhoods of Jacksonville. They are also involved with youth activities in the Diocese of Florida. The Journey to Adulthood curriculum forms the basis of St. John's youth Christian formation program. It is a complete program of spiritual formation which employs the use Bible study, prayer, rites of passage, and outreach ministries for grades 6-12. • Middle School (6-8th graders) celebrates the creative potential of each young person and he or she is honored during the Rite 13 ceremony as moving from childhood into adulthood. They meet in the Undercroft. • High School (9-12th graders) engages youth with the critical thinking and skills needed for adulthood. The pilgrimage they embark on together seeks to grow their spirituality and find their place in ministry in the church. They meet in Room 304. Grades 6-12 meet in the Undercroft on Wednesday evenings at 6 o'clock. We come together for fun, fellowship, music and the exploration of our faith together in Jesus, following the guidelines in The Restoration Project by Christopher Martin. Each Wednesday ends with a special Liturgy service. Our meetings allow the youth to experience discipleship and restoration in their own lives, each other and the world. 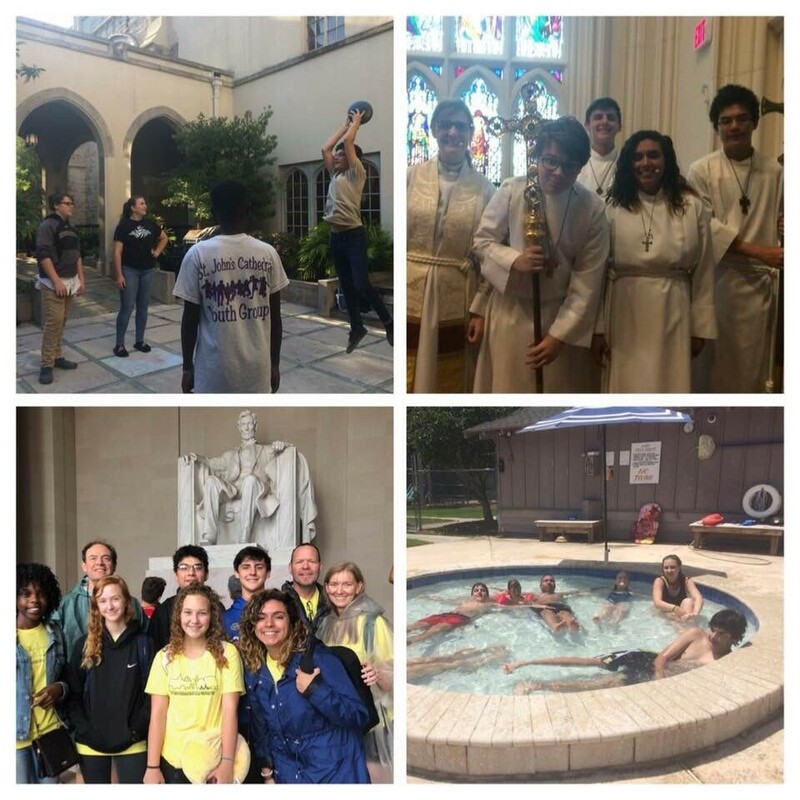 We also meet for on and off-campus activities, such as bowling,ice skating, lock-ins, sports games, mission trips, community service, theme parks, concerts, state parks, theme parties, urban adventure, pilgrimage and coming together as a group to meet at the homes of parishioners.